The Kitchen Shop is a family owned business where no job is too small, we offer a friendly service and quality workmanship. The team at The Kitchen Shop is experienced, professional and qualified. 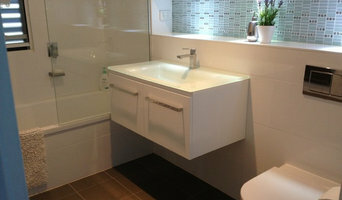 We specialise in Cabinetry/Doors/Drawers for Kitchens, Bathrooms, Laundries, Bedrooms, Robes, Garages, Offices etc. 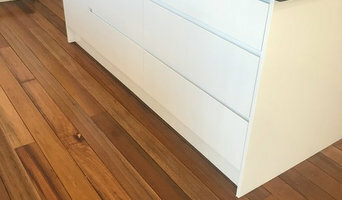 We also supply Benchtops - Laminated & Stone. We only use quality products and understand that sometimes affordability is your number one concern, we therefore have a great range of very affordable options available to you. We are located at 32 Brendan Dr, Nerang (off Lawrence Dr) and our hours are from 8am - 4pm Mon - Fri - also open between 8am - 12 noon on a Saturday (except for long week-ends). 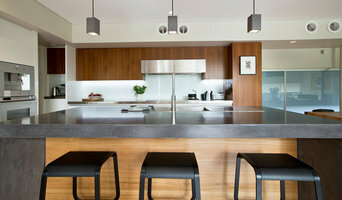 Gabriel Custom Kitchens Can help take any stress away and make your dream kitchen come true. 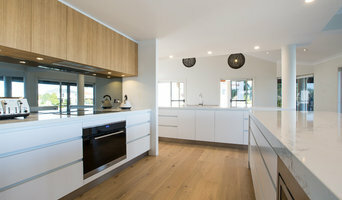 With knowledge, experience and meticulous attention to detail Gabriel Custom Kitchens can deliver a unique and stylish kitchen that you, your family and friends will be delighted to spend time in. Customers are always happy and satisfied with the results. 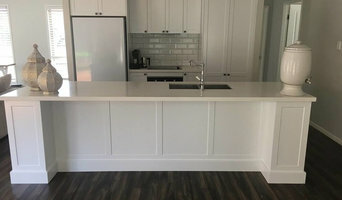 Gabriel Custom Kitchens Brisbane can also design, manufacture and install bathroom vanities, walk in robes, wardrobes, storage cabinets, office fit outs or whatever custom built furniture you may require. So what are you waiting for, give us a call or send us an e-mail we are here to help you!! !